Do I have time to commit to writing daily? Do people really want to read about my whole life? and how much do I really want to share? As I just wrote that I really thought I would have come up with more reasons why I hesitated really it’s just those 3 things. 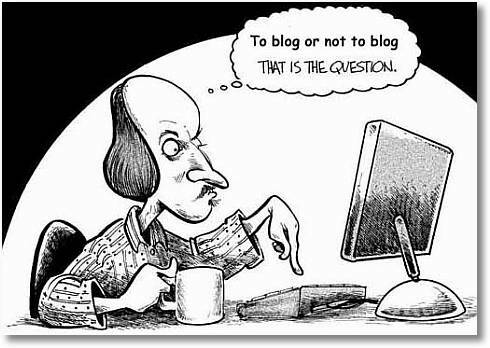 So, I have now come back around to the idea of daily blogging and I am wondering should I or shouldn’t I? I feel like I can commit to writing daily and I feel like I really can share as much or as little as I want. As for do people really want to read it? I have no idea- do you want daily life posts? I definitely think you should give daily blogging a try. I enjoy seeing what people eat on a daily basis and handle what life throws at them. For me personally, it’s difficult to prep together a “blog-worthy” meal three times per day and I find inspiration in daily bloggers. You can also see how it goes and then not look back and wonder “what if…” for the future. Hope this helps!